This is what we (nerds) do in the name of socialising! 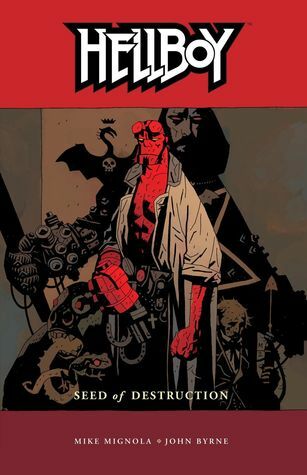 I finished Hellboy Vol. 1 Seed of Destruction & loved every bit of it. I would have loved it even more, if there was more Liz to go around. The artwork is so beautiful but what do I know because I haven’t read more than ten graphic novels/comics in my life. 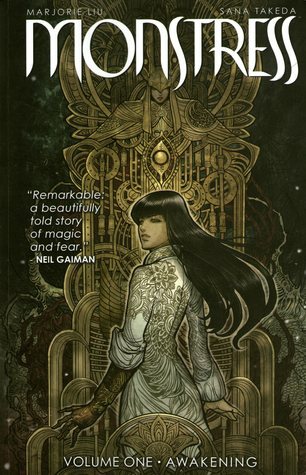 Another graphic novel that I am loving because look how pretty!